applications. 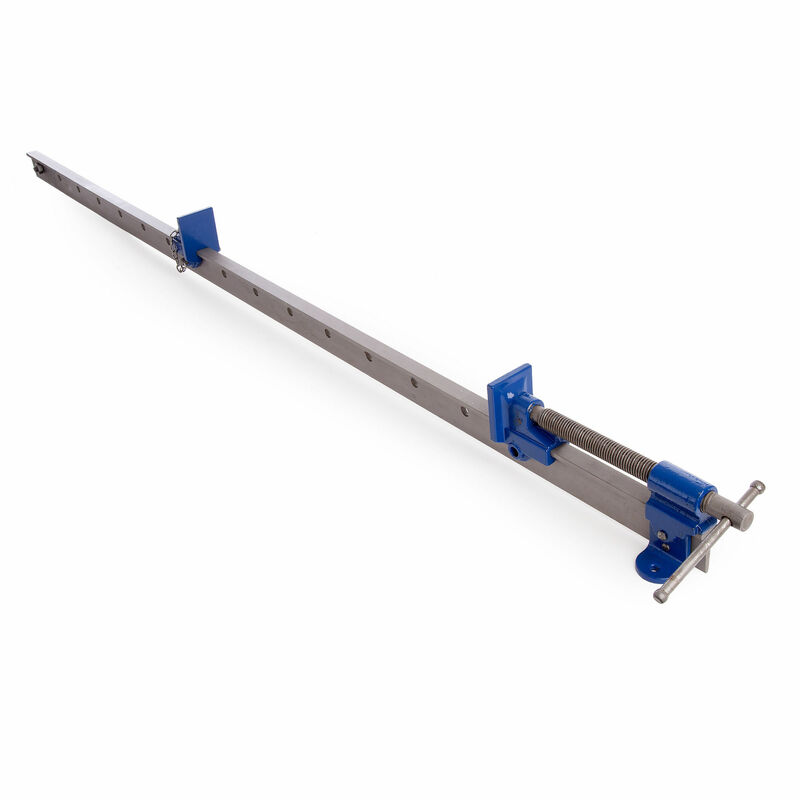 The ETBR48 is a 48 Inch T Bar Clamp with an average clamping force of 1000kg (2200lbs). 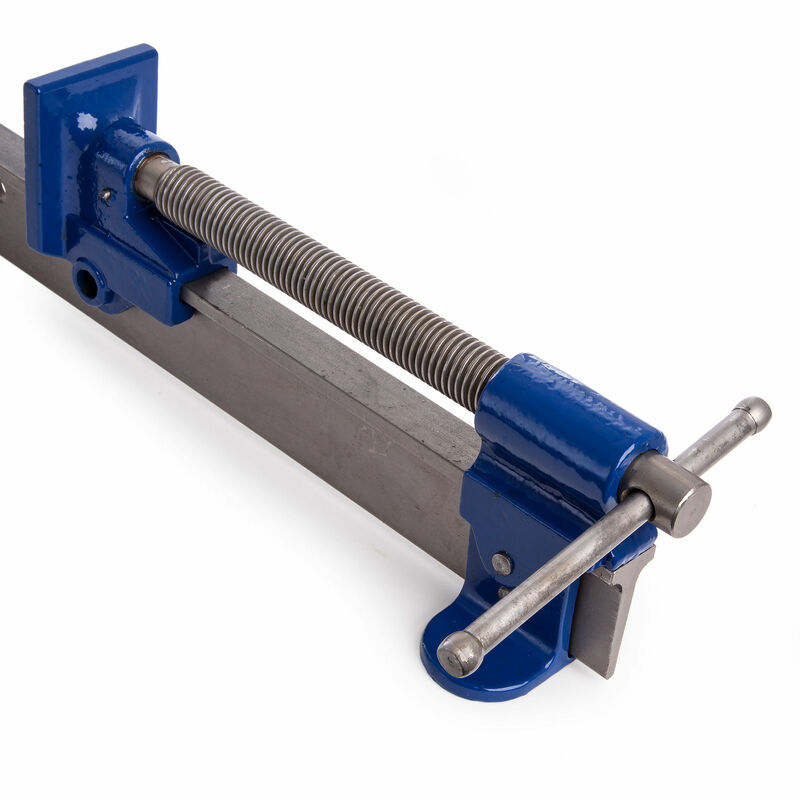 The drilled feet in the fixed head enable the clamp to be mounted to a workbench. 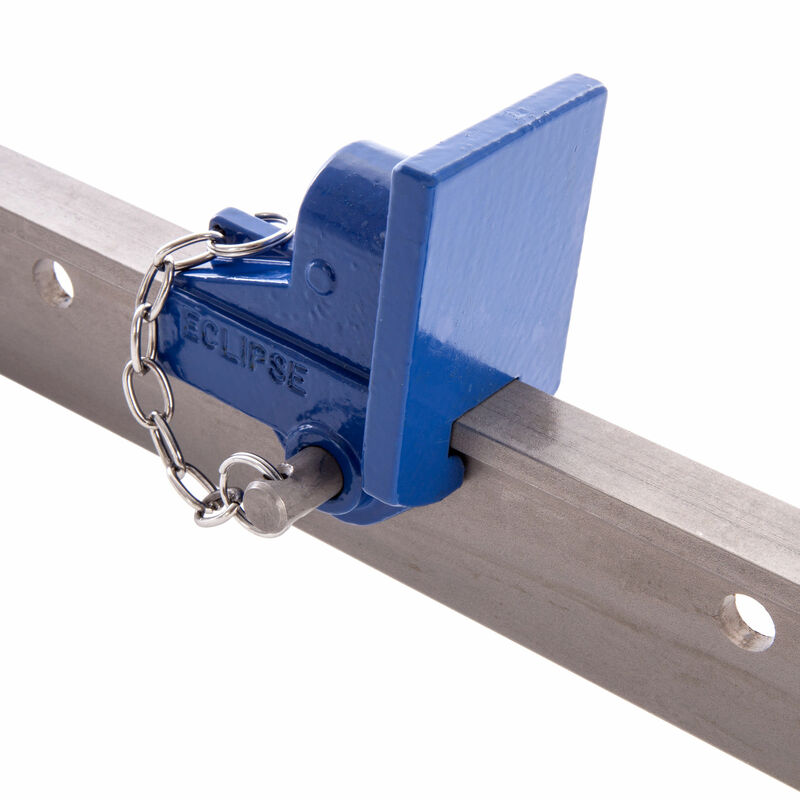 The ductile head & slide are guaranteed unbreakable, whilst the steel bar offers maximum tensile & yield strength. The slightly tapered jaws enable perfectly parallel clamping and the fast action rolled thread applies pressure quickly and smoothly to the workpiece.